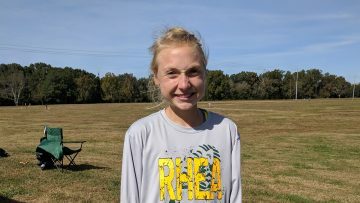 East Ridge, TN — Lesley Green ran a personal best time of 18.37.34 to earn a trip to the Tennessee State Tournament with her second place finish in the Region Three Large School Tournament held at Camp Jordan. Lesley will run at State on Saturday, November 3, 2018 in Nashville with 1:50 pm CST scheduled race time. Cookeville’s Landri Wilcox had the top time among the ladies with a time of 17 minutes and 51 seconds. The Lady Cavaliers of Cookeville won the team championship for large schools and the Cookeville boys’ team also won large school championship. Phillip Hall finished 15th for the boys to earn All-Region but not high enough to earn a trip to the State Tournament. In boys action, Red Bank’s Cole Bullock won as he has always done this year with 15 minute time on the 3.1 mile course. On the day, Camden Quick, Dylan Hoffman and Will Russell all put in personal bests on the day. 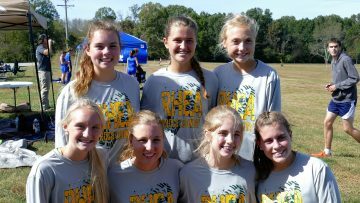 For the girls, Lesley Green, Hannah Hall, Zoe Datz, Lauren Johnson set personal bests and Lily Garrison set a season best. 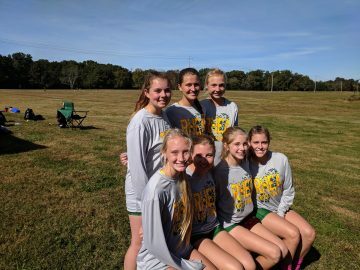 Running for Rhea County were: Lesley Green 2nd, Hannah Hall 42nd, Lily Garrison 43rd, Zoe Datz 51st, Laureen Garrison 57th, Lauren Johnson 58th and Emma Blazer 59th. 82 runners competed in the race. 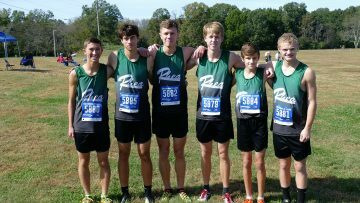 Boys runners: Phillip Hall 15th, Will Russell 27th, Camden Quick 29th, Kyle Shaver 43rd, Nic Brock 50th and Dylan Hoffman 83rd. 104 runners ran on the day. 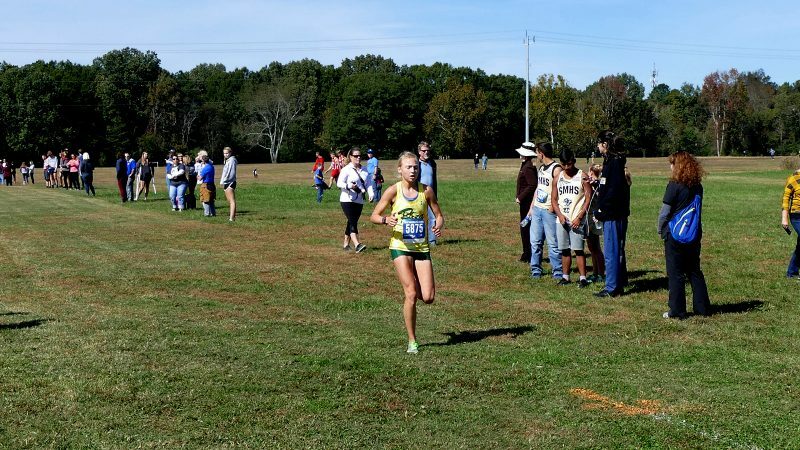 State Cross Country Web Site for more information on State Race.